Earlier this week, the CEO and co-founder of Binance, Changpeng Zhao held his second AMA (ask me anything) session on Periscope. 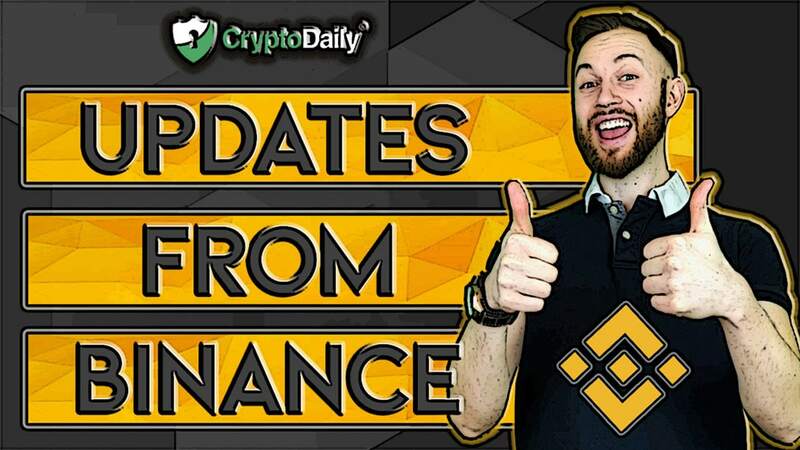 We’re going to look through some of the main highlights and discuss some of the most interesting comments on Binance’s delisting policy and procedures as well as Binance Coin, Binance Launchpad, the chain and even Ripple’s native token, XRP. Starting out the AMA session, the Binance co-founder, commonly known as just CZ, pointed out that delisting is something that “has to be done”. The CEO explained that Binance has got specific criteria for projects which they must follow in order to get their tokens and coins listed. If they happen to fall below the set standard over time, Binance will then be forced to delist them. "So, for example, we don't give three warnings -- first warning, second warning, third warning -- because when we do that, basically, by design, a very large number of project teams will have much earlier notice of when they will get delisted, and some of the unethical teams may even short their own coins, so they will dump their own coins first. So, we keep very tight control over the information flow, and this is why at the time of the delisting announcement, you see a very sharp drop in price, but before that, I think you guys can see that there's no change in price. That means we actually do a very good job of keeping the information confidential." "We do realize in full that in delisting coins, we actually hurt ourselves as well. The projects have to defend themselves... also, we hurt some of our users who hold that coin. Almost all the projects will fight back, we don't really respond." When talking about BNB, or Binance Coin, CZ first commented on the rise the coin has experienced in the market cap tables which led it to get to the eighth or ninth position. "we are probably the number one ERC-20 token, if you don't count the stablecoins, well USDT really." He then mentioned several analysis reports that had been done on BNB which have especially drawn attention to Multicoin Capital’s in-depth report. CZ didn’t comment on the currency price of Binance’s coin but he did say that "right now, the BNB token, probably has more use cases than most coins out there." Following on from this, he talked about how the exchange and project teams decide on the initial offer price for the tokens being launched. "We have a choice. We can try to advise the projects to keep the initial sale price low. We think that's a good thing. Do you want it low or high? Most people will choose the initial sale price to be low. When the initial sale price is low, we generate very high demand. So, basically, by design, a very large number of people will not be able to grab it. So, it is a rush sale type of event. We don't know how to price it perfectly so everybody gets and the guys who didn't want it don't get it. So, we want there to be higher demand than supply in the initial sale stage, and this will also help with the listing. 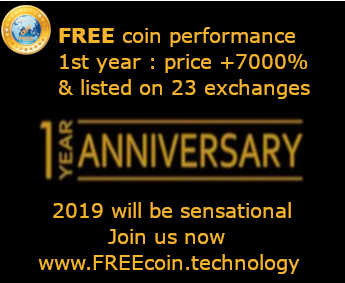 When that coin is listed later on, a high demand will help drive the price even higher, hopefully." Last but not least, the topic turned to Ripple’s native token, XRP. despite saying at the start of the AMA that he didn’t want to talk about specific cryptocurrencies, he did talk about XRP for a bit. "People are aware that there is a lawsuit against XRP on whether they are a security or not. Our judgement is that they are not. And until it's proven that they are, we listed them, and luckily we dragged other exchanges to list them. That's a good thing. Just because there's a lawsuit doesn't mean they are guilty. So, we applied our judgement there, and we're always very supportive of XRP. There's a lot of guys who complain that it's overly centralized, but look, the market votes with their feet, and XRP is one of the largest market cap coins, and it's like that for a reason."